We are one of the prominent manufacturer and supplier of – Ermetto Fitting Double Ferrule And Single Ferrule S.S & M.S, Stainless Steel Corrugated Hose Pipe, Hydraulic Rubber Hose Hose, Quick Release Coupling S.S & M.S. We intend to offer quality product at competitive price. We believe in developing indelible relation with our client. Ermetto Fitting Double Ferrule And Single Ferrule S.S & M.S, Stainless Steel Corrugated Hose Pipe, Hydraulic Rubber Hose Hose, Quick Release Coupling S.S & M.S. We intend to offer quality product at competitive price. We believe in developing indelible relation with our client. 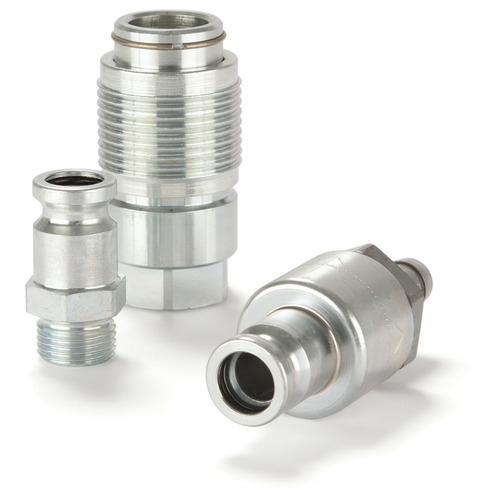 Established in the year 2014 at Mumbai, Maharashtra, we “Divine Engineering” is a Sole Proprietor Company based firm, engaged as the manufacturer and supplier and importer of Camlock Coupling, PTFE Teflon Hose, Teflon Corrugated Hose Pipe, Hose Coupling, Quick Release Coupling, Expansion Bellows and much more. These products are stringently examined on numerous quality parameters before final dispatch. Under the skilled guidance of “Ayjaz Kadri (CEO)” we have gained name and fame in the market.